Precision Performance Motorsports is set to kick off the 2019 Lamborghini Super Trofeo North America season this week with Rounds 1 and 2 at Barber Motorsports Park. Equipped with two Lamborghini Huracan Super Trofeo EVOs, the North Carolina-based squad will field a Pro/Pro-class entry for Brandon Gdovic and Conor Daly, along with an Am-class contingent for Steve Dunn. 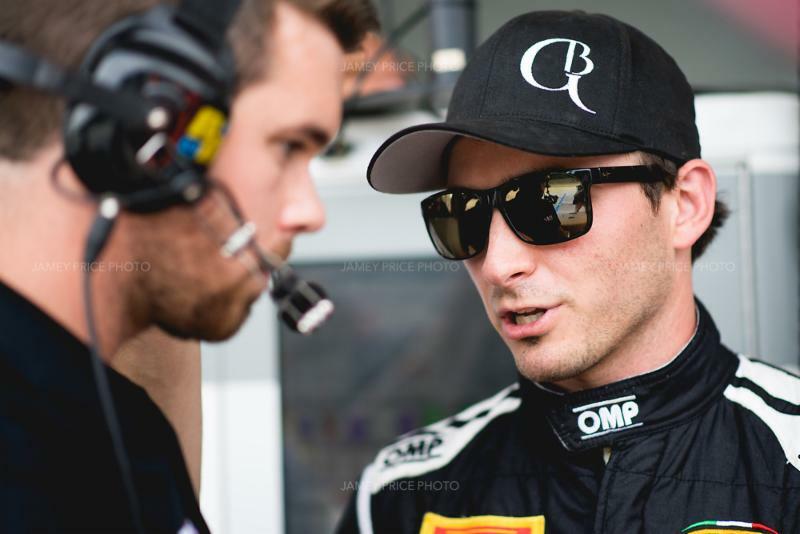 With his sights set on the 2019 Super Trofeo championship, Brandon Gdovic brings five years of Super Trofeo experience to the No. 46 Lamborghini. The North Carolina-native’s racing history dates back to 2009, when he earned his first win in the NASCAR Limited Sportsman division and went on to a successful run in the NASCAR K&N Pro Series East division. 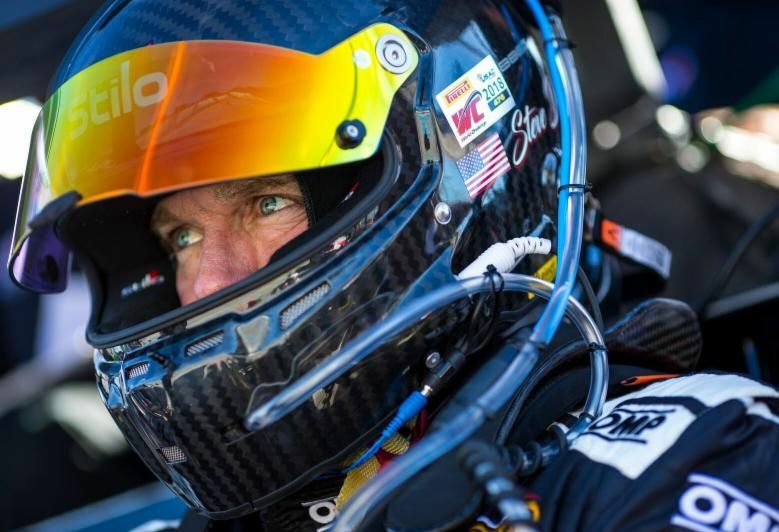 After years of splitting time between sports car racing and the NASCAR ladder, Gdovic is now fully invested in his sports car racing career. Preparing for his first outing at Barber Motorsports Park, he hopes to capitalize on that switch with some strong results paired with Daly. 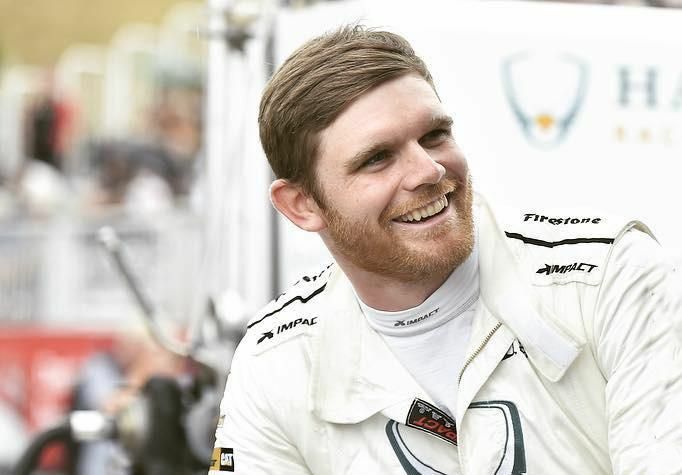 Five-time Indianapolis 500 starter, Conor Daly brings a deep bench of motorsports experience to his Super Trofeo debut with PPM. The Indy Lights and GP3 winner not only has four years of IndyCar experience, but four top-five finishes in the IMSA WeatherTech SportsCar Championship. While this week marks Daly’s first laps in the Lamborghini Huracan Super Trofeo EVO, he expects to get up to speed quickly at a track that he knows well. The doubleheader weekend will see Steve Dunn make a switch to the AM-class, for his first full season in the No. 11 Killer Dana/Engineered Demolition Lamborghini. The Colorado native made his series debut in 2018, where he earned the LB-Cup pole position in both Road America races. Since then, Dunn competed in PPM’s Rolex 24 debut, which saw them fight through attrition and treacherous weather conditions to make it to the checkered flag. After getting a taste of the Alabama road course at last month’s series test, Dunn hopes to build off of what he’s learned come time for Race 1. The first two rounds of the 2019 Lamborghini Super Trofeo North America series will be streamed live on IMSA.TV and starting with Race 1 on Saturday at 2:50 pm EDT and Race 2 on Sunday at 1:55 pm EDT. The races can be seen on NBCSN on Friday, April 19 at 1 p.m. EDT.